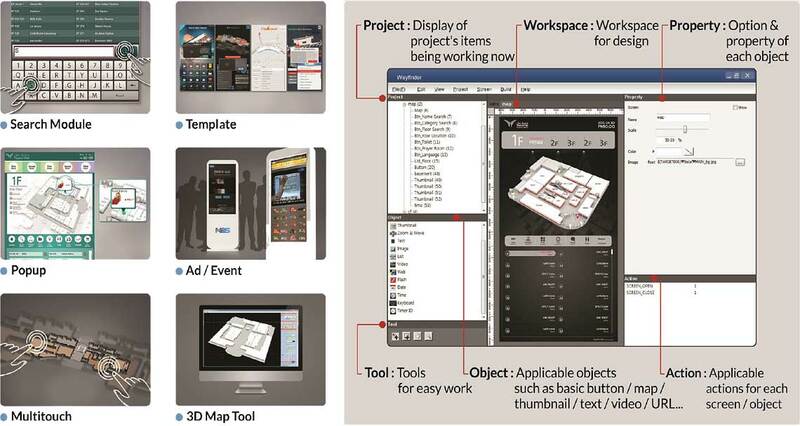 Looking for an interactive touchscreen solution that allow user to easily and intuitively find their way around? Our powerful Digital Wayfinding Software, Q-Wayfinder is a component of Q-Sign Digital Signage Software which allows you to do that effectively. Integrated with many full featured Digital Signage functions, it's suitable for corporate and college campuses, healthcare facilities, government buildings, hotel and conference centers and more. You will find our solution will be the perfect fit for your project. 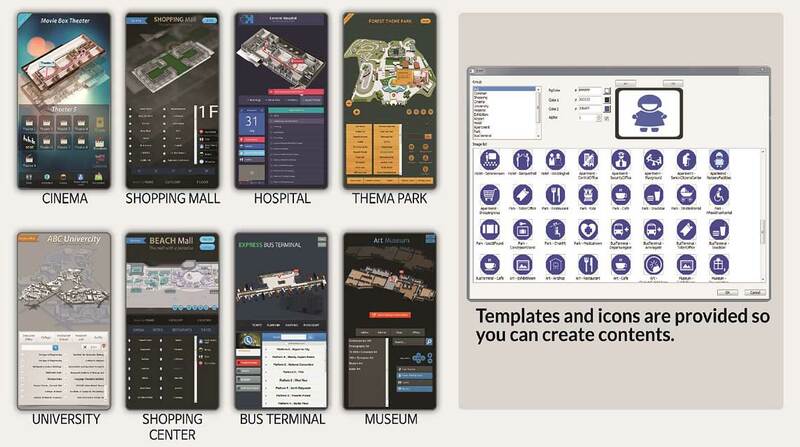 We have ready template for fast deployment or create custom design interactive wayfinding maps which lead your visitors through your facility and give your audience a convenient self-service source for information. Our designers and creative team will work with your facility planners, marketing experts and project managers to concept, design, implement and test your interactive wayfinding touchscreen kiosks. Our solution is proven worldwide and now, we are offering to any organization the best-in-class Digital Wayfinding Solution in Malaysia. 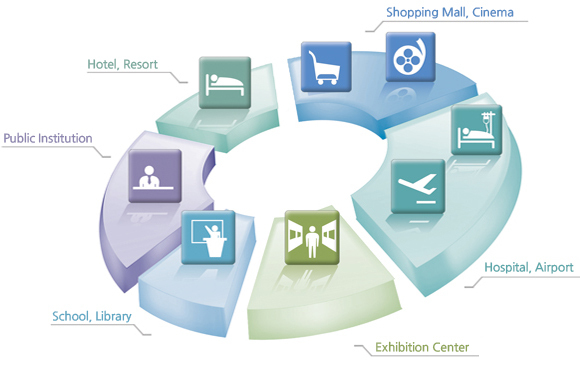 Digital Wayfinding Software is trending, and highly seek after. Increase the image and value of your properties while giving an intuitive experience for all visitor. Why not provide your visitor with detailed directions in a rich, engaging and modern format using touchscreen technology? Blinking path arrows display the directional route on the maps while text directions offer additional assistance for those who prefer graphical directions. It helps users find their way around any campus, hospital, conference center, mall, park, or any other location, indoor or out. Use readily available template on various industries. Or you may modify/custom design your own. Complex things become easier for everyone. 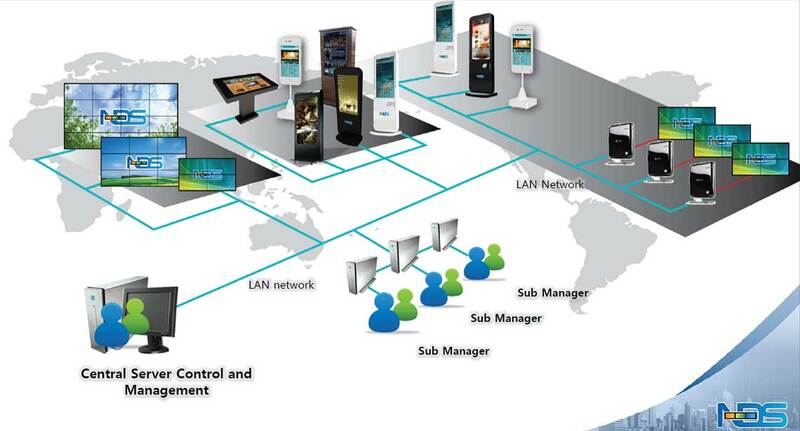 Connect all devices anywhere in the world through a centralized system.